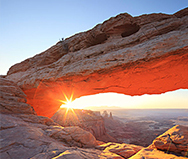 The English version of China Geology website has recently been released. China Geology is cosponsored by the China Geological Survey (CGS) and the Chinese Academy of Geological Sciences (CAGS). 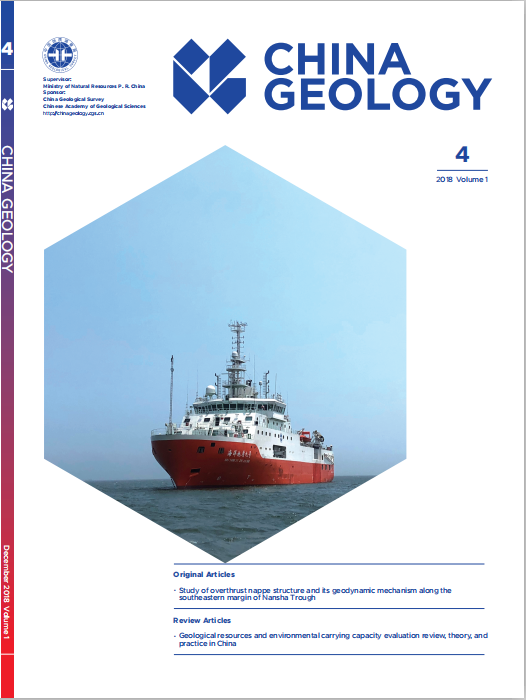 The journal is published quarterly by China Geology Editorial Office.